Featured! My Geeky Boyfriend Home | About Us | Opportunities | Sponsorships | Contact Us! 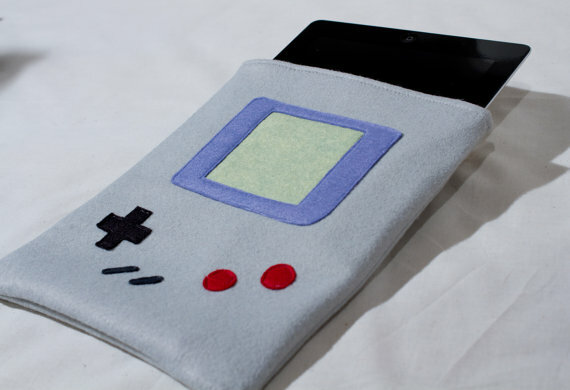 This week on Handmade Men we had the pleasure of chatting with Sarah from My Geeky Boyfriend. We fell in love with her work from the moment we saw it, and we’re sure you will too! 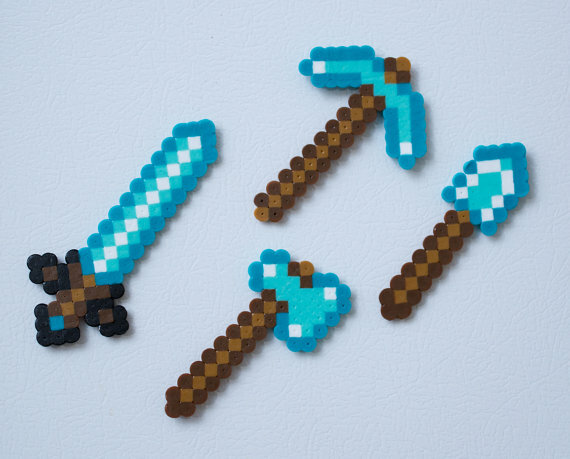 Sarah creates a full array of geeky items that will fit guys of all tastes. 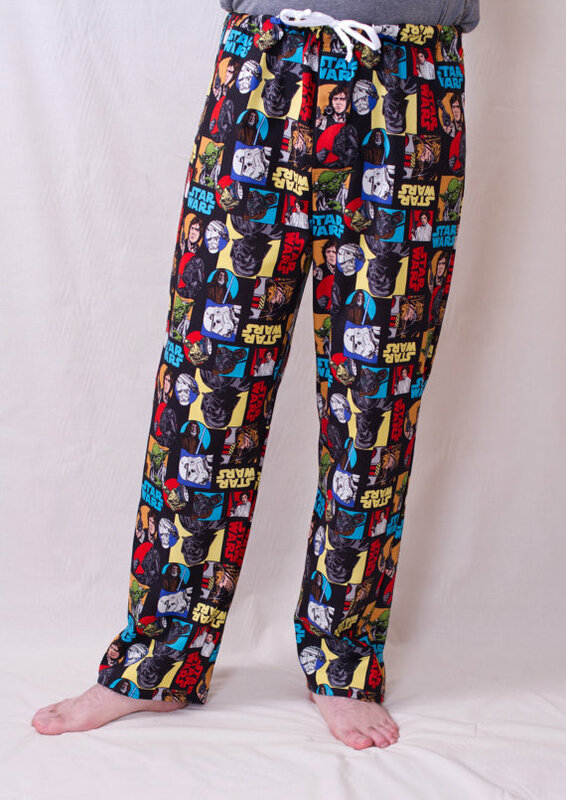 From themed PJ pants and phone covers to epic magnets and tote bags, you’re sure to find something fun, unique, and completely one-of-a-kind from this amazing shop! Read on to learn more about the artisan behind the work, and to check out some of our favorite pieces! I’m a Chicago girl who’s been living in Los Angeles for the past 4 years. I’m an accountant by day (I know, super boring, but it pays the bills…) but at night, I’m the geeky girlfriend making Star Wars iPad cases and Super Mario Brothers magnets. I’ve always been interested in any and all types of arts and crafts. My degree is in fashion design, but once I started making geeky accessories, I realized that I’m more passionate about building my business around that genre. It’s so much fun! You create some amazing pieces that combine the best of pop culture and geek iconography with every day useable items. What got you started and what keeps you moving? I’ve been sewing for almost 20 years (and on the same sewing machine I got in 5th grade). But the inspiration for my shop came from my boyfriend, Matt, hence the name of my company! A few months after we started dating, he mentioned me that he needed to get new pillowcases. I said that I could make him some that would be way cooler than anything he could find in the store. 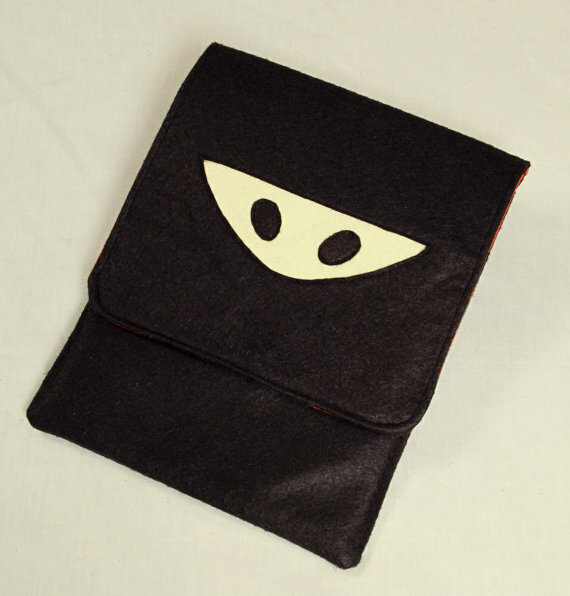 He said he wanted some with ninjas on them, so that was the first thing I made for him – ninja pillowcases. From there, he asked for all kinds of items with geeky themes: oven mitts, a laundry bag, PJ pants, etc., so a lot of the product ideas actually came from him. In fact, it had never even dawned on me to start selling my creations until one of our friends suggested it. Matt definitely keeps me motivated creating – he likes to suggest new themes, and I love figuring out how to make them into an awesome product! He also keeps me in the loop about some of the newer games – I’m more of an old school gamer. ‘Geek’ style seems to be the hot ticket these days, and many designers are finding room in the spotlight for works that focus on gaming, anime, myth, and other sub-genres. Why do you think this is all so popular right now? I think ‘geek chic’ is so popular because there’s been a lot of ‘geekery’ making its way into the mainstream lately. I’d say a lot of it is from movies – The Dark Knight trilogy, The Avengers, Lord of the Rings (to name a few) have been big budget projects that turned out amazingly well. People love to show off what they’re interested in and express themselves, which is why the merchandise keeps expanding. I think having a handmade item that’s one of a kind sets people apart from the sea of cookie-cutter tee shirts and such. Plus, they’re so much more special and come with an awesome story! This was the first item that I knew I wanted to sell. Tablets and eReaders are crazy popular, and I haven’t seen anything like the ones I make! I try to re-work a logo or picture of a character to make it as minimalist as possible, so I can recreate the design out of felt and fabric pieces. 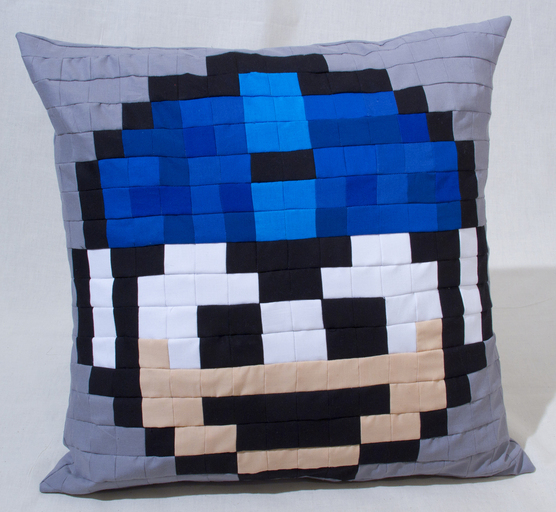 For Christmas last year, I designed a really cool fabric pattern with Mega Man on it for my boyfriend. They turned out so awesome, that I decided it would be fun to be able to offer that service on Makeably! When people help design their own pattern, it’s truly a one of a kind item. I LOVE these, even though they’re incredibly time consuming to make. I only have them pictured on Makeably at the moment. I made some Mega Man and Protoman pillows when we got our new couch, and everyone loves them. Why do you think that handmade and one-of-a-kind items are such a good idea for guys? I think handmade items are a great option for men because you can find so many gift items that apply to a variety of personalities. 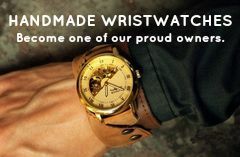 Buying handmade and custom is sure to satisfy whatever that man on your list is in to! Your work and your shop are amazing, and we love all of the great things you add. What keeps you motivated and moving forward as a small business owner and an independent artisan? I was reading some small business start-up books, and one saying just really stuck with me, “you can always upgrade.” I have this written on my notes board where I work at home. When I first read it, it seemed like such a simple idea, but it’s really helped me to stay focused on what was important when starting my business – a new computer, or fabric for a new product? I started my business very slowly, and with only $250, so it kept me thinking “if I spend my time and money developing more products to sell to a larger audience, I can always get a better computer once I build my sales numbers”. I really believe in the products I make and the ideas that I have. My ultimate goal is to make my living this way, and I’m getting there, slowly but surely! Thank you so much for taking time to chat with us, Sarah! Use the links below to see more from My Geeky Boyfriend… there’s so much we weren’t able to feature in this article, so go see it all! Find something you love? Share it in the comments section below and let Sarah know what geeked you out! Tagged etsy, Featured, interview, Makeably, My Geeky Boyfriend. Bookmark the permalink.